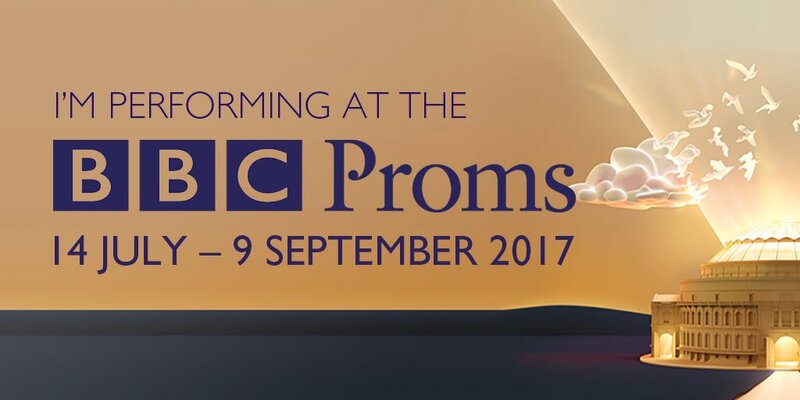 The Proms 2017 season is here! Take a peek behind the preparation for the world’s greatest classical music festival. Don’t blink or you’ll miss Jess!